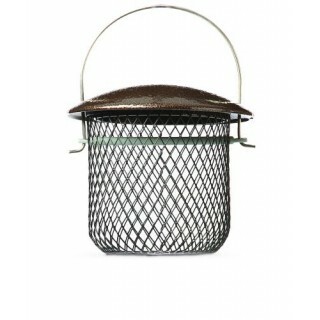 The Acorn nut feeder is made from a tough mesh. 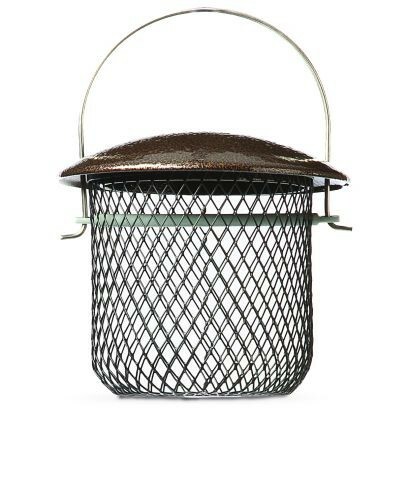 The acorn nut feeder can easily be refilled by sliding the lid up easily to refill again when empty. The acorn nut feeder is coated in a stylish copper coating.